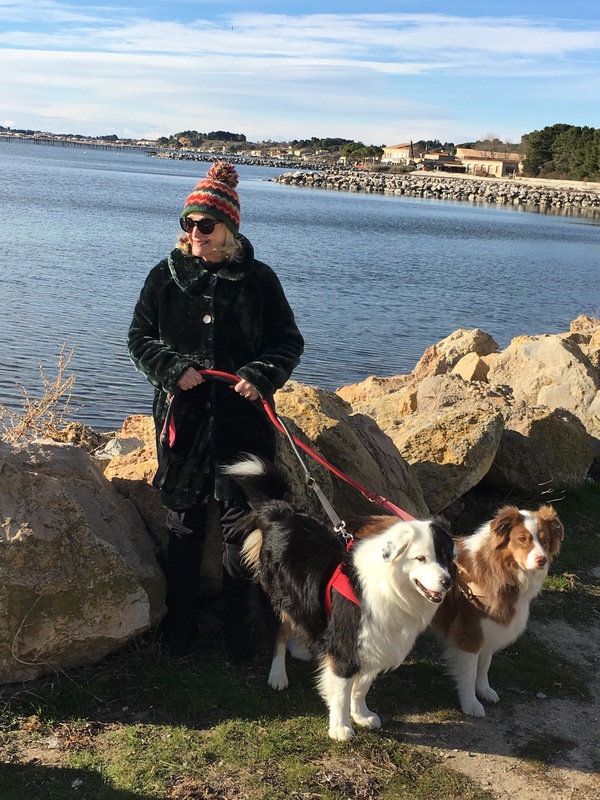 Zaro Weil lives in an old farm on a little hill in southern France with her husband and two sheepdogs, Spot and Clementine, alongside a host of birds, insects, badgers, wild boars, crickets, donkeys, goats, hares and loads more. She has been, and continues to be, many things: dancer, theatre director, actress, poet, playwright, educator, antique American quilt collector and historian, author, publisher and a few more. 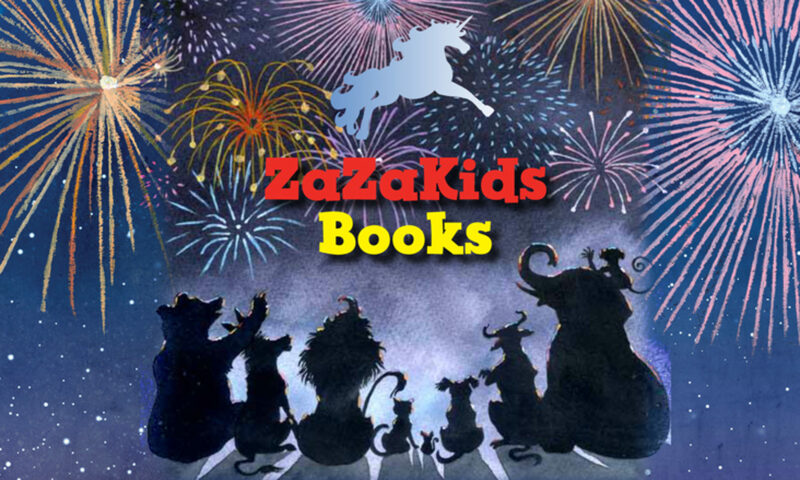 Zaro has written a number of books, including several books of children’s poetry. 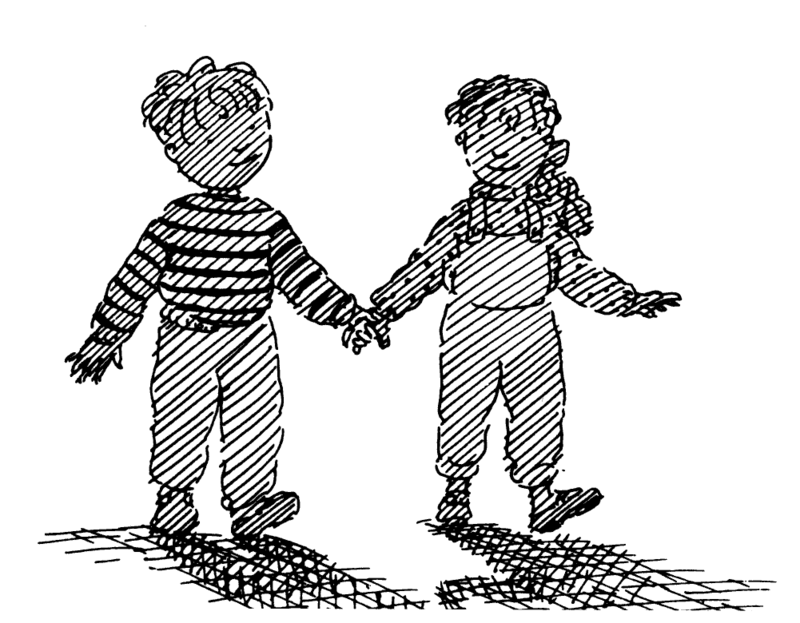 Mud, Moon and Me was published by Orchard Books, UK and Houghton Mifflin, USA. Her latest book Firecrackers was co-published by Troika Books and ZaZaKids Books in March 2018. It is an anthology of poems, haiku, raps, rhymes, fairy tales and more, and is illustrated by Jo Riddell. It has been shortlisted for the North Somerset Teachers Poetry Prize. It has also been shortlisted for the Teachers Book Awards Poetry Prize. She has written two new books which will be published in Spring 2019, Spot Guevara Hero Dog…illustrated by Katy Riddell.. a short novel for 7-9 year olds.. and Cherry Moon… illustrated by Junli Song ..an anthology of nature poetry. 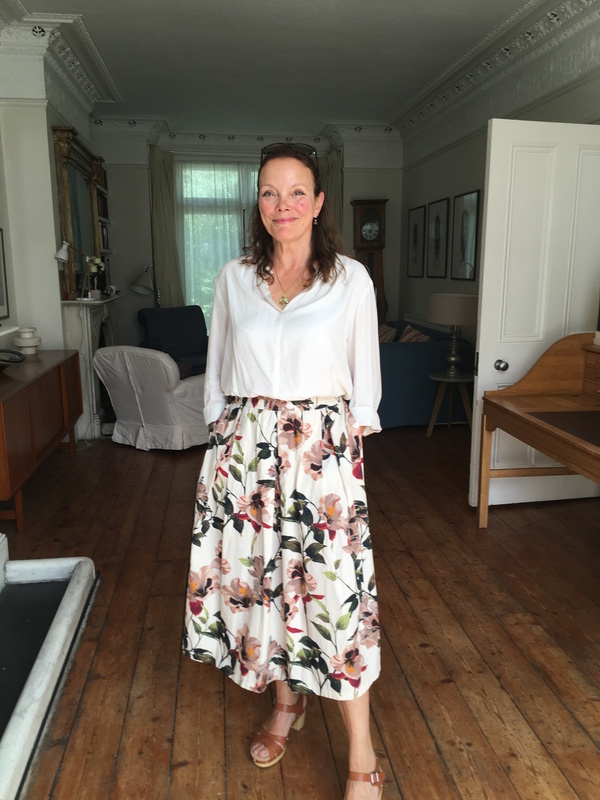 In March 2018 she was invited to give a talk on Children and Poetry at the National Conference of the Federation of Reading Groups. In September 2018, she was invited to appear on a poetry panel at the National YLG Conference. While living in America, Zaro founded the ‘Metro Theater Company’ (Circus) and was, for over 10 years, its artistic director, writer-in-residence, and a member of the performing ensemble. The company won several awards at that time including the Winifred Ward Prize for ‘Best Children’s Theatre Company in America,’ from the American Theatre Association, The Jennie Heiden Award for ‘Excellence in Professional Children’s Theatre’ awarded by the Children’s Theatre Association of America, and The Phoenix and Future Award Prize for ‘Outstanding Cultural Acheivment’ in Saint Louis, Missouri. Under her direction, Metro Theatre Circus was one of the companies selected to pioneer the ‘Artist-in-the-Schools’ program funded by the National Endowment for the Arts. The company was invited to perform on numerous occasions at the John F Kennedy Center for the Performing Arts in Washington, DC as well as in many other Museums, Universities and Art Centers across America. Zaro was on the adjunct faculty of both Webster University in St Louis, Missouri and Washington University teaching both dance for children and creative arts in the Masters of Arts of Teaching program. She has taught creative arts for children and adults in schools and universities across America. She studied modern dance and poetry writing at Washington University in St Louis, Missouri. After moving to London , she founded and was CEO and Publisher for 16 years of a publishing company there; MQ Publications, LTD. The company grew from publishing a few books on quilts the first year to publishing a wide range of non-fiction titles which sold throughout world. Zaro wrote a book of children’s poetry, Mud, Moon and Me published by Orchard Books UK and Houghton Mifflin, USA. Her poetry for children has appeared in many anthologies. Following are some reviews ofMud, Moon and Me. Casting a Spell and Other Poems: an Anthology of New Poems, ed. Jo Riddell has a studio in an old coach house at the bottom of her garden which she shares with her husband Chris. Jo also works at her studio which she shares with Heike Roesel at New England House, Brighton. After a B.A. degree at Brighton University she worked in children’s books, publishing twelve books over ten years. Since returning to printmaking and painting she has found a welcome freedom to express herself, inspiration coming from family, found objects, and the landscapes of Sussex and Norfolk. Katy Riddell is a young and imaginative illustrator with a BA Hons in Illustration and Animation from Manchester Metropolitan University. She grew up in Brighton and was obsessed with drawing from a young age. Plenty of encouragement from her parents, both artists and illustrators, led her to spend hours writing and illustrating her own stories, which her father (award winning illustrator Chris Riddell) collected throughout the years. Originally drawn to Fine Art, Katy rediscovered her love for illustrating children’s books in her gap year and decided to pursue it as a career. Since graduating, Katy has worked on a variety of commissions as well as developing her own projects. She loves working with children, and currently runs an art club at her local school. She lives and works in Manchester. 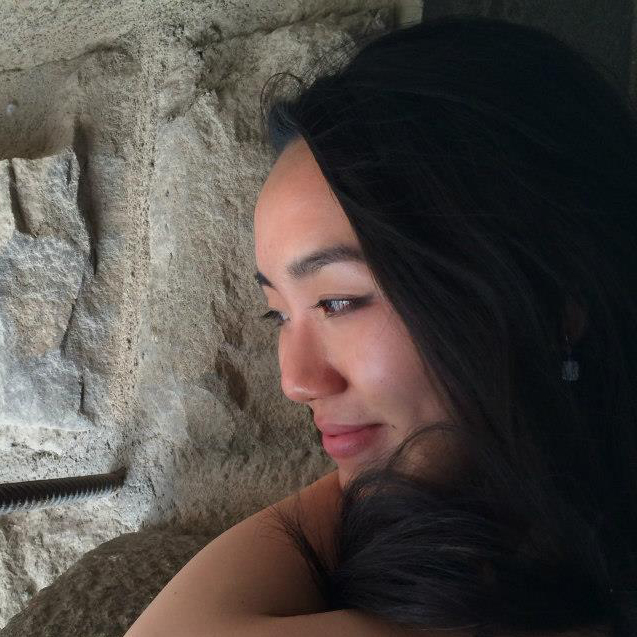 Junli Song is an artist and storyteller with a rather unusual background, having previously studied economics and international development at the University of Chicago and then the University of Oxford, respectively. 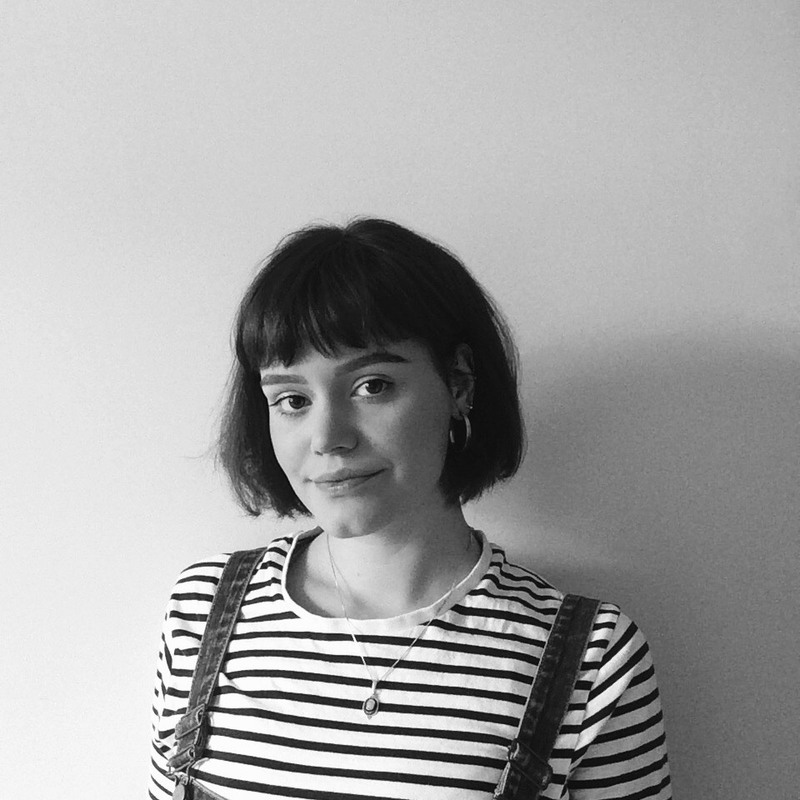 However, her love of art and books led her back to the creative path, and she completed an MA in Children’s Book Illustration at the Cambridge School of Art in 2018. During the course of her master’s program Junli was introduced to printmaking and she soon developed an obsession with screen print, colour palettes, pattern and beautiful paper. Following the completion of her MA, Junli won a fellowship at Spudnik Press, a printmaking collective in her hometown of Chicago. Cherry Moon is her first published book project.